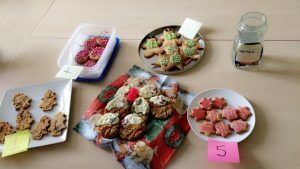 This month our Daventry team have channelled their inner Mary Berry and competed in the Cottons Christmas Great British Bake Off! The competition saw our bakers try their hand at biscuits, pastry, puddings and most recently cake – yum! We’ve been pleasantly surprised with the wonderful baking skills of our staff and whilst enjoying lots of tasty treats we’ve been able to raise £100 for the charity Home Start. Stay tuned for the Cottons Summer GBBO! On Friday 15th December we asked our employees to come to work wearing their most festive Christmas jumpers! Everyone came dressed to impress with jumpers and we were able to raise over £130 for Homestart. 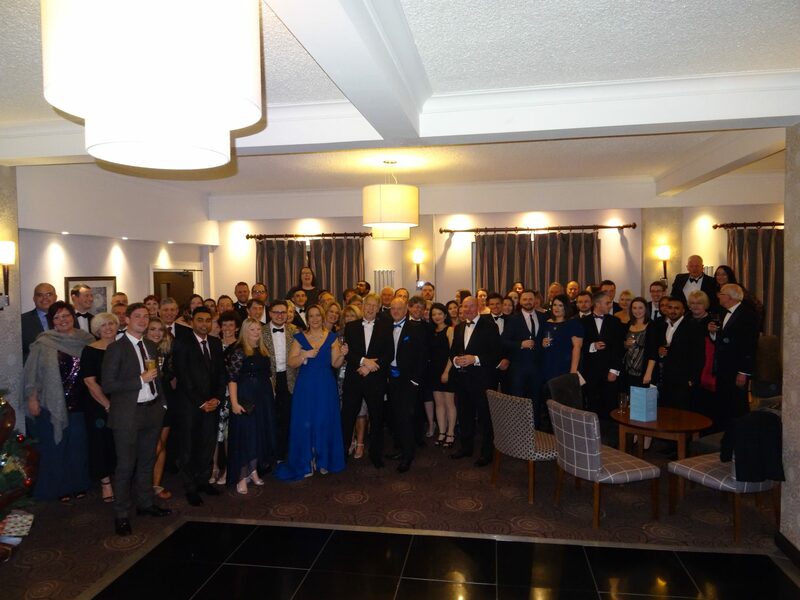 Continuing the festive celebrations all our offices came together on Saturday 16th December at Hothorpe Hall in Leicestershire for our annual Christmas Party! The party organisation rotates between the offices and this year it was Northampton’s turn to organise the festive fun. The team enjoyed the well-deserved evening and during the delicious dinner, they played games to raise money for Homestart. We’re thrilled to announce that on the night we raised £455.00 for the charity! This month we welcomed new starter, Lorraine Perham, to the Reception Team! If you would also like to join the Cottons team, then please visit our vacancies page. Here at Cottons Chartered Accountants we understand the importance of staying up to date and continue to train our staff throughout their careers. December training included Xero online training which saw three members of staff from Daventry office become Xero Certified payroll advisers. For any payroll Xero queries please contact Chloe Snodin or Carrie Betts at the Daventry office or contact your own local office and ask who their specialist is. Helen Heckford, from our Daventry office too, also completed training with two specialist accountancy for charity courses. Read our Accounting for Charities article for more information or to speak to Helen, our charity accounts specialist, direct. We also keen to train and help others, including schools and universities. James Melvin from the Rugby office was recently invited back to his old school as part of their pupil enrichment programme. James interviewed six Year 11 pupils for the position of Alumni Representative. Cottons are always happy to help local schools with these type of events, taking part in mock interviews enables the students to gain real skills that will help them as they reach the next stage in their life. We also have regular opportunities for school leavers who are interested in working towards a career in accountancy. Don’t forget to check out our recent articles on important industry updates! The articles include topics such as Tax on Christmas Gifts, Allowances for Entertaining, VAT on Disbursements and more..
As always, we’re here to help you with the day to day running of your business and beyond. Talk to us about your plans for expansion, funding or selling and we’ll guide you through it all. We have offices in Northampton, Rugby, Daventry, and London too.